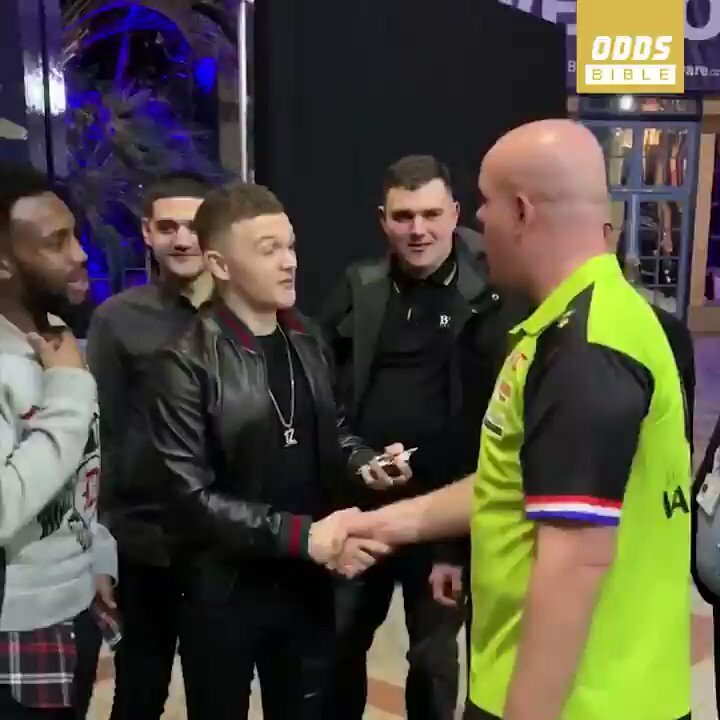 Tottenham Hotspur defenders Kieran Trippier and Danny Rose headed to the Alexandra Palace to watch Michael van Gerwen win his second round match at the William Hill World Darts Championship on Saturday night and Trippier ended the evening striking a fascinating bet with the Dutch wonder. 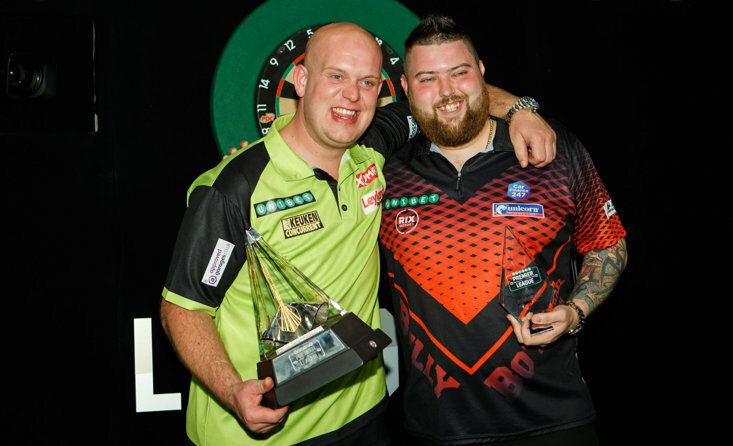 Fresh from a late 1-0 win over Burnley at Wembley, Trippier and Rose let their hair down for the evening and headed to the Ally Pally to catch day three of the World Darts Championship, and having watched van Gerwen beat Alan Tabern 3-1 in an eventful clash that saw van Gerwen doused with a pint of beer before making his way on to the stage, the sports stars met up after the Dutchman had booked his third round spot. Immediately, the attentions turned to England's monster UEFA Nations League semi-final clash with The Netherlands in the summer with Dutch supporter van Gerwen passionately backing his nation to prevail in the June 6 clash, but Trippier was quick to lay a bet with MvG on the table and has backed Gareth Southgate's Three Lions to run out victorious. With both stars obviously not short of a few bob, it was food that took centre stage with both men willing to take each other out for dinner with the losing nation of the Nations League clash picking up the bill. 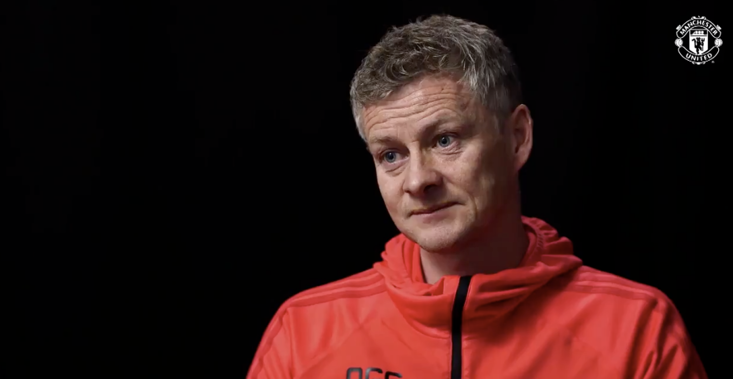 Trippier said: "If we [England] get beat, I'll take you for a meal." 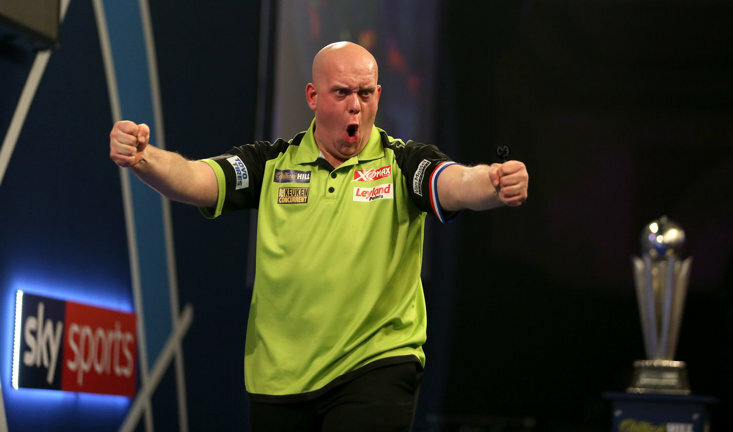 Van Gerwen replied, "[If we get beat], I'll take you for a meal, no problem." 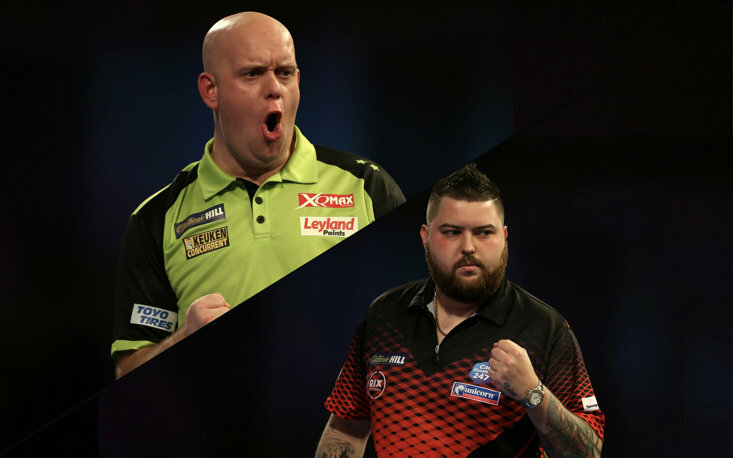 Both in tremendous spirits the pair shook hands and all eyes will now be on England's summer clash with The Netherlands and Trippier and van Gerwen are sure to remind the other should their nation prevail.